Nintendo has been shipping Switch consoles with one hell of a hidden feature: an NES emulator. 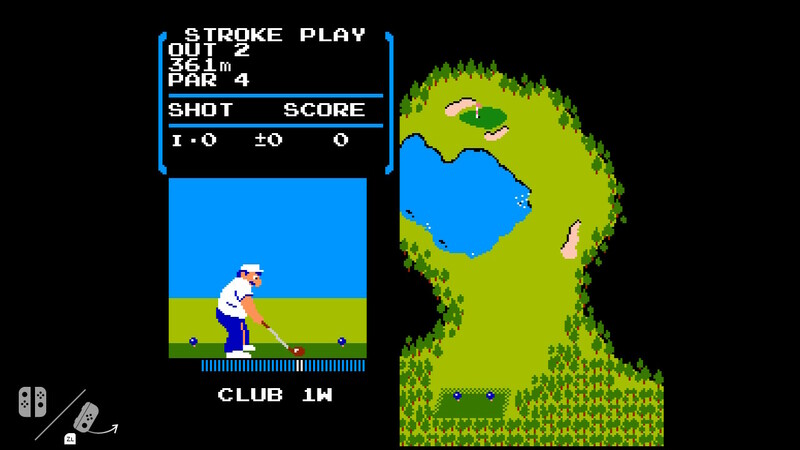 The emulator was discovered by hackers who also found a hidden game called “Flog”, which is actually the NES game Golf from 1984. According to the hackers who found it, the feature has apparently been there since firmware version 1.0. The game is playable, and the emulator even supports Joy-Con motion controls. The ROM for Golf is embedded into the main binary, but there’s no way to “officially” launch it. However, you can brute force your way through and run it through “unofficial” means, though the hackers did not detail how this can be done. All of this and more can be seen on SwitchBrew, a site dedicated to analysing and dissecting files on the Switch, as well as the file system itself and what it hides. Assuming this is not some elaborate fake, the news is very intriguing. Nintendo has yet to officially announce a Virtual Console for the Nintendo Switch, but this could indicate one is in the works. On the other hand, it could simply be a way for Nintendo to test compatibility with other NES titles it may be planning to release as downloadable games on the eShop. We may never know, but it sure is fun to guess.